Cataract don’t affect only older people! 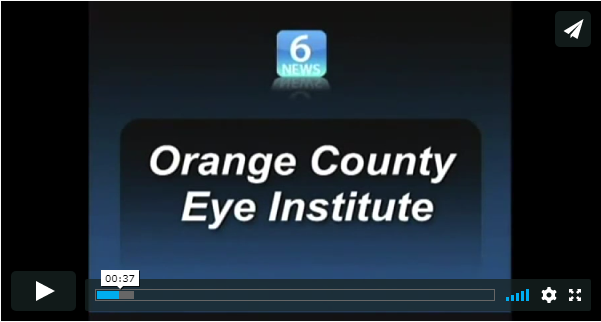 Dr. Salib encourages a complete eye exam annually. 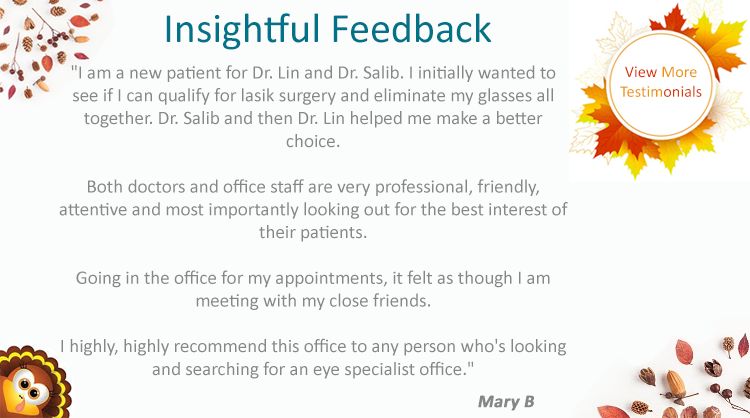 He assesses changes to your eyes and determines if they are related to cataracts or other conditions. While cataracts are commonly referred to as an "age-related" condition, they don’t affect only older people. Middle-aged Americans can develop this clouding of the lens, but in your 40s and 50s cataracts are typically small.